Google searchers use keywords to find content. Businesses create websites around relevant topics. 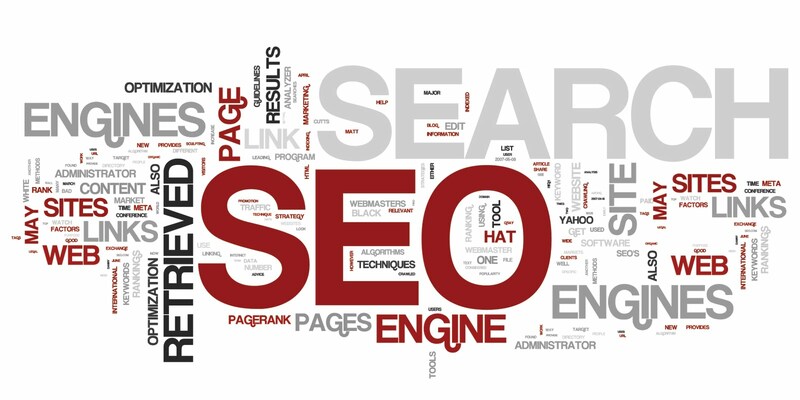 They use keywords to help them rank the content in which searchers find. A keyword is a word or phrase that is a topic of significance. Keywords represent your website content including offers, solutions, training and entertainment. The topic of every page ties directly back to keyword or keyword phrase. Keywords provide clarity. Enthusiasts will scan a page for the keywords they serch for. Keywords inform Google on the page content. When a Google crawls your website, it will parse the keywords to determine the purpose of your pages. 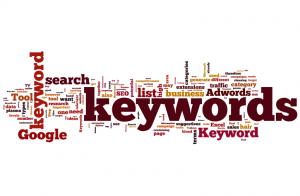 There are two different types of keywords: broad keywords and long-tail keywords. Broad keywords are short words or phrases. Long-tail keywords tend to be longer words or phrases that are more specific to your company or industry. You want to start by targeting long-tail keywords, because these are easier to rank for and they also bring in the most relevant and qualified traffic. You want keywords to be what people are searching for. You shouldn’t just focus on adding keywords that you think search engines will find easily (ie the exact name of your business). Come up with some keywords that you think someone who doesn’t know your product would search. Someone wouldn’t necessarily know to search for “Harley-Davidson Sportster 72” but they would search for “best affordable Harley-Davidson” if they were interested in buying a snowboard. Think about how you would search for your own business. Make sure that your keywords are relevant to your content. Enthusiasts read the keywords in a search and then determine whether they want to read the article, website, etc. Don’t mislead visitors and give them a false idea of your topic. Use Google’s Keyword Planner to research your keywords.